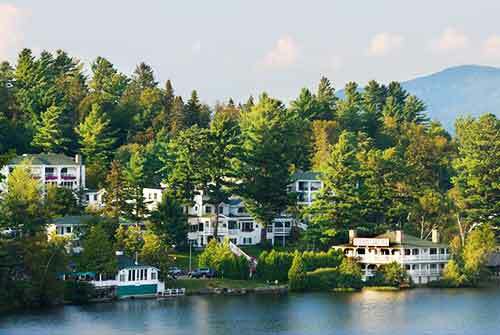 Whiteface Club & Resort offers the same incredible amenities and ambiance of its historical past with an improved array of charming guest residences and ownership opportunities. 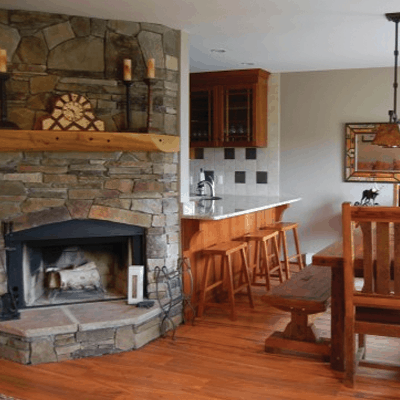 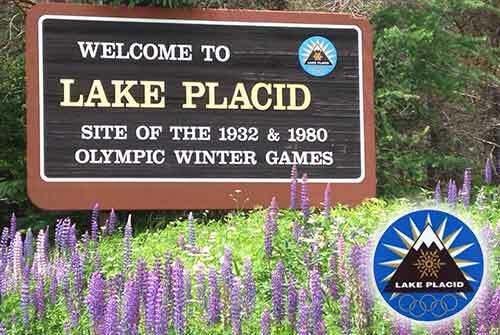 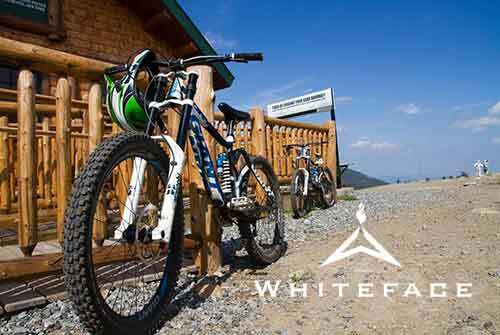 Imagine having the benefits of all the amenities and beauty offered by the Whiteface Club & Resort year-round? 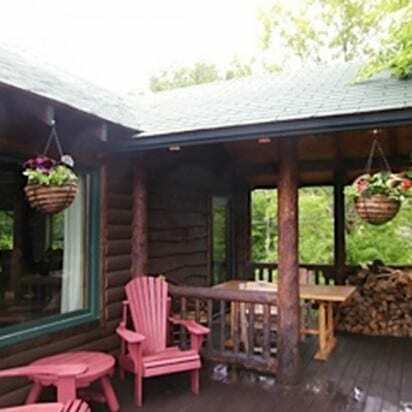 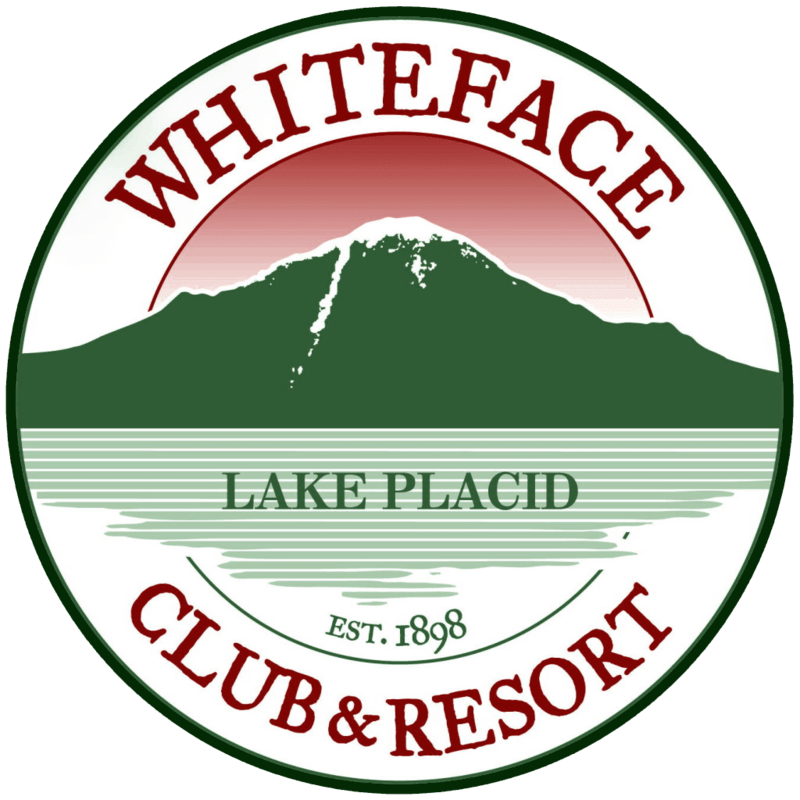 Available to a limited number of qualified persons are exclusive custom home opportunities Whiteface Club Development provides complete design-build homes conveniently located on our 400 plus acres around the resort.